YOUR CHANCE TO OWN A BRAND NEW LUXURY HOME! 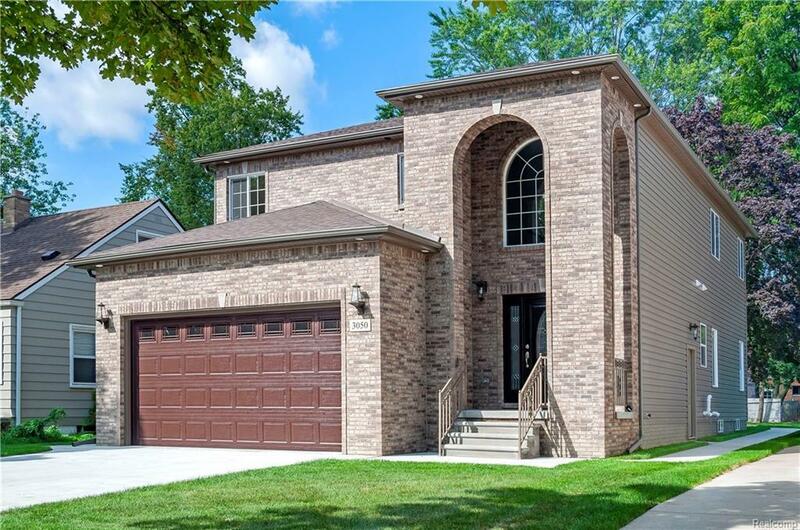 THIS 4 BEDROOM WITH 2.5 BATH COLONIAL HAS BEEN CUSTOM BUILT WITH DETAIL AND CRAFTSMANSHIP. 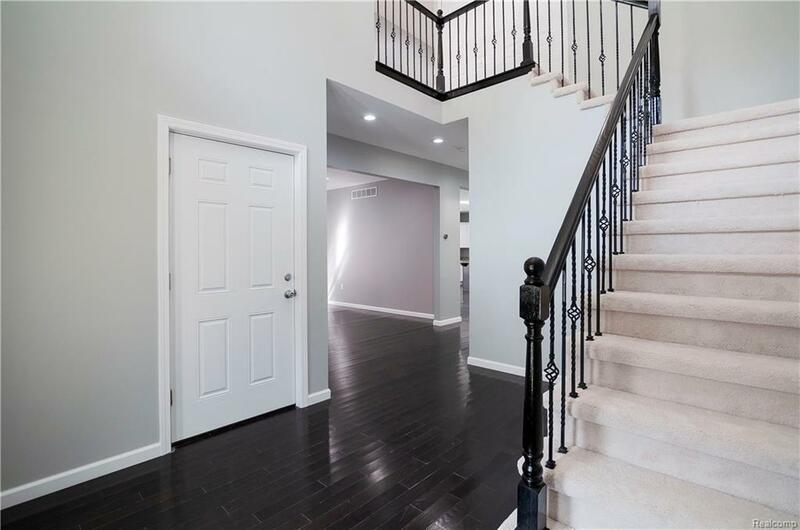 A GRAND TWO STORY FOYER WITH GORGEOUS MAHOGANY STAIRCASE, BEAUTIFULLY FINISHED CHERRY WOOD FLOORS LEAD YOU TO AN OPEN FLOOR PLAN AND OVERSIZED GOURMET KITCHEN WITH ISLAND, KITCHEN INCLUDES TOP OF THE LINE CABINETRY, GRANITE, AND FIXTURES. ENJOY THE COZY FIREPLACE IN YOUR TWO STORY GREAT ROOM. THE 2ND FLOOR BOASTS 4 SPACIOUS BEDROOMS AND A STUNNING MASTER SUITE, WHICH INCLUDES A JETTED TUB , SHOWER AND HIS AND HERS CUSTOM CLOSETS. 2ND FLOOR LAUNDRY ROOM FOR YOUR BUILT FOR YOU CONVENIENCE. ENTIRE HOME IS ENERGY EFFICIENT. 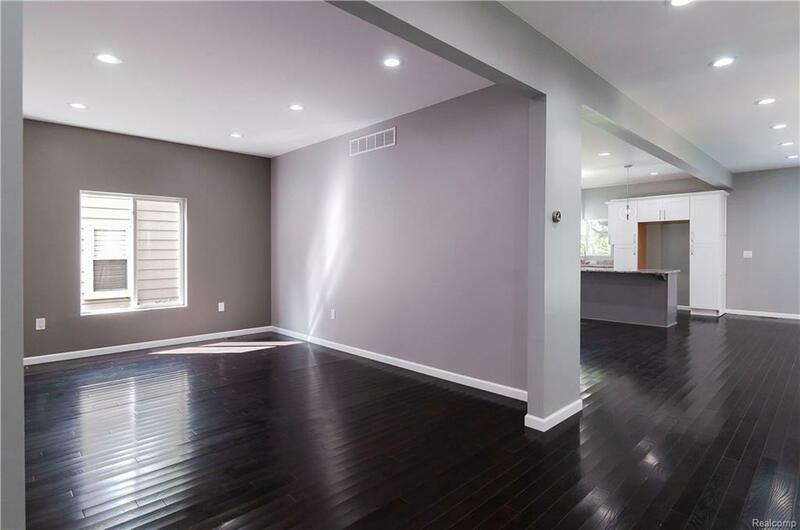 BASEMENT HAS 9 FT CEILINGS , TWO CAR GARAGE AND BEAUTIFUL CURB APPEAL, BEAUTIFUL COMMUNITY, NEAR SCHOOLS, PARKS, SHOPPING AND FREEWAYS. THIS ONE IS A MUST SEE!